Today, Square Enix has finally released the long-awaited Sleeping Dogs addition, dedicated to the Chinese New Year ingame celebration. In the "Year of the Snake" DLC trailer the developers showed the history of the Day of Judgment cult and revealed the reasons why Shen Wei returned to his duties. 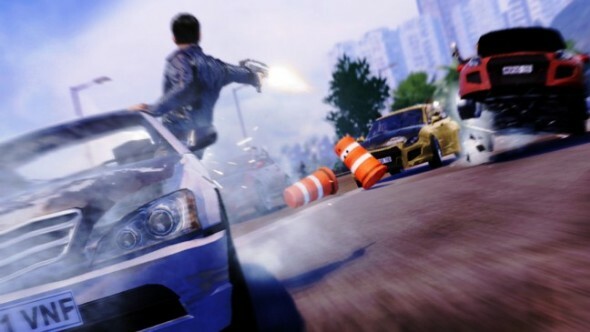 The hero will have a long way to solve the mysteries of the enemies and become "the best in Hong Kong." 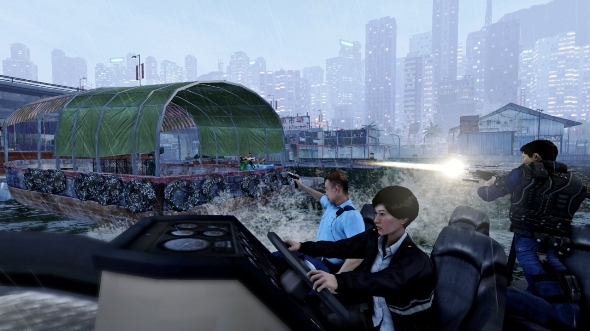 More about Sleeping Dogs 'Year of the Snake' DLC you can read in this article. We also recommend to see the official trailer, which was released simultaneously with the add-on and read about the game’s secrets beneath the video. 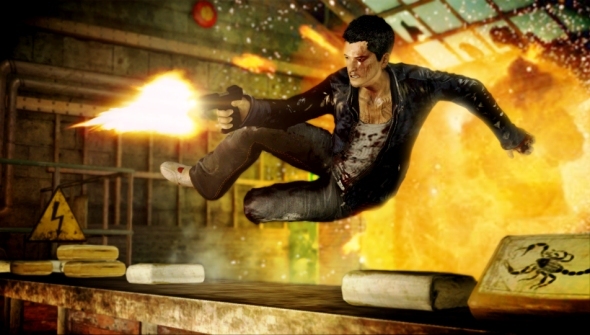 You can download the Sleeping Dogs "Year of the Snake" DLC now for Xbox 360, PlayStation 3 and PC, only for $ 6.99. After several missions, you'll get a variety of additional features, and a cockfights will be among them. When you enter the arena, you need to move to the far left corner of the map and make a save. After that, go to a special NPC and put all money on the bet. If U lose - no problem, just load the last saved game, win - do not forget to make a gamesave, as described above. This method will allow you to get the required amount, but do not overdo it, because it can spoil the further fun. Wei Shen, of course, incomparably cool and strong, but it’s always useful to have a real weapon, especially on the beginning of the game. For those who played GTA it would not be a surprise and the rest, I think, will find it very interesting. You have to begin beating the policeman, until he pulled out a gun. After killing the first cop you should take his weapon and run home. From the apartment, we can exchange fire with the police, as long as the special forces arrive. Further, just wait until one of them after the death will drop a rifle or another weapon. After that stop shooting and wait until everybody will leave, and then quietly take away the gun.